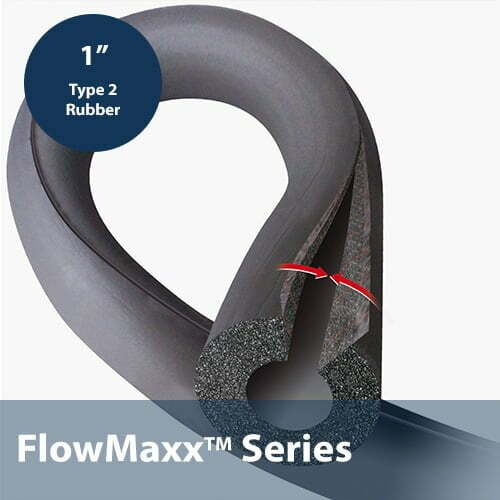 3/4″ thick, type 2 rubber insulation for FlowMaxx solar lineset and copper piping to provide additional heat protection for your solar hot water system to ensure maximum performance and limit damage caused by the elements. This model is pre-split and 1″ piping. * Note: a qty of 1 indicates a purchase of 1ft of insulation – please be careful to order as many feet of insulation as your job requires.